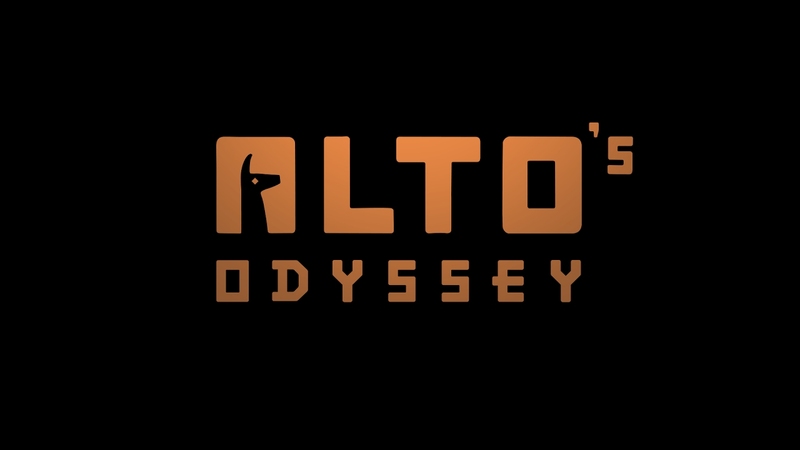 An actual trailer for Alto’s Odyssey, from the folks behind Alto’s Adventure, has gone up onto YouTube. The video provides us with our first, albeit short look at what is coming later this year. The trailer features a bit of tasty music, coupled with about 4 seconds of what appears to be gameplay. And by gameplay, I mean a character doing a little hovering action and then boarding away. While it’s not a lot to take in, I will say, it does appear that this scene is set in a desert, not a snowy mountaintop. It seems like a safe bet that with Odyssey, players may be seeing a few new locations. On top of the trailer, Alto’s Adventure is turning 2! To celebrate, the game has been put on sale for just $1.99 on iOS (its free with ad support on Android), down from its usual price of $4.99. If you own an iOS device and are interested, do note that the deal ends tomorrow. Alto’s Odyssey is scheduled to launch this summer.